Color tones for all Yellow Creme Lisianthus Flowers may vary due to the computer monitor and/or Mother Nature. 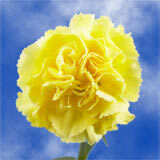 These Premium Yellow Creme Lisianthus Flowers bring plenty of sunshine along with their pretty little petals. 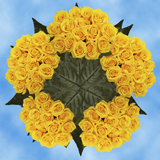 • Diameter when bloomed: 3.0" - 3.6"
Your search for Premium Yellow Creme Lisianthus Flowers has ended. 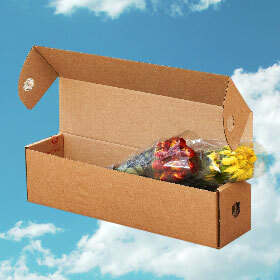 When you order Yellow Creme Lisianthus Flowers with us, you are guaranteed to receive the freshest flowers possible. 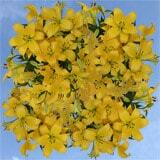 We pride ourselves in being the Internet's premiere dealer of Yellow Creme Lisianthus Flowers. Few other flowers have as much appeal as our Yellow Creme Lisianthus Flowers. 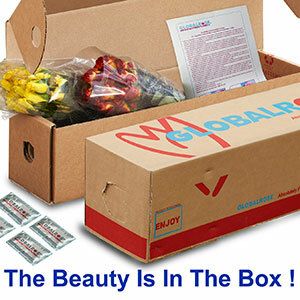 We ensure that every petal will be intact when you receive your order for Mother's Day mini carnation flowers. When given as a gift, your beautifully bloomed Yellow Creme Lisianthus Flowers will surely get your message across. 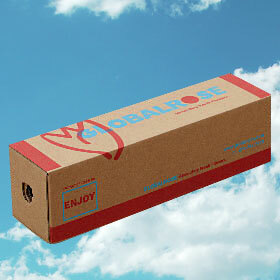 We offer free delivery when you order online. 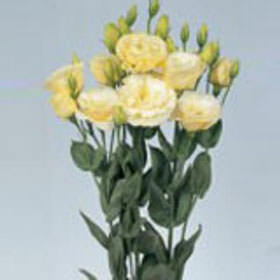 We are attentive to every petal to provide the freshest flowers when you order Yellow Creme Lisianthus Flowers. 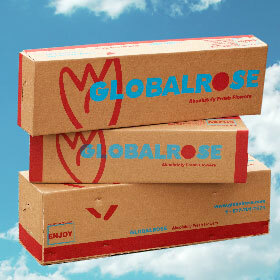 We nurture our Yellow Creme Lisianthus Flowers in our greenhouses in a process that is very eco-friendly. 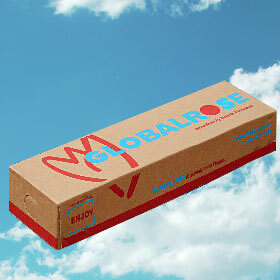 We only cut our orders for Yellow Creme Lisianthus Flowers when preparing for delivery. 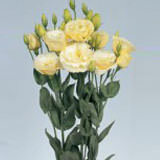 Order a beautifully bloomed bunch of Yellow Creme Lisianthus Flowers today!